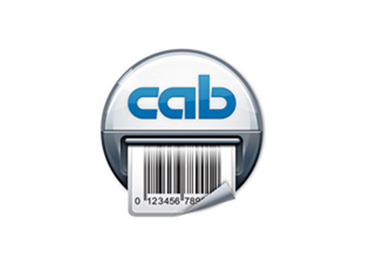 The new Cab Hermes C is a label print & apply system with the two colour XC6 label printer integrated into the proven Hermes+ label printer applicator. 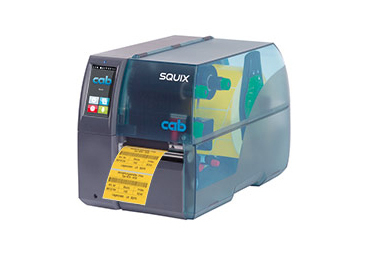 In response to the overwhelming demand for the XC4 and XC6 two colour label printers, Cab has launched the Cab Hermes C two colour label printer applicator. 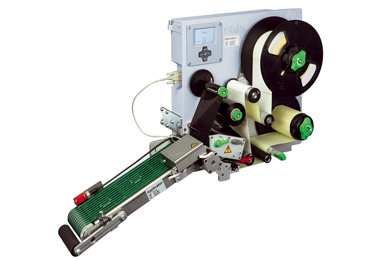 The Hermes C combines the technology of the XC range including ribbon save on the coloured ribbon and automatic label application in one continuous process.Ideal for label rolls up to a diameter of 300mm and a label width of up to 176mm. 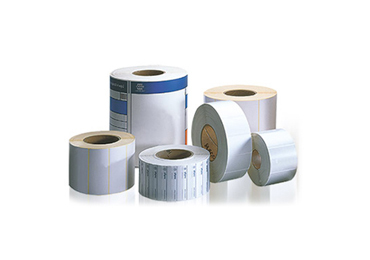 Hermes C meets the conditions for the system of classification and labelling according to GHS. All applicators, assembly aids and floor stands of the Hermes+ series may be used. 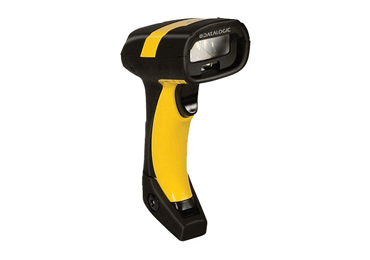 Designed for industrial use in production lines. Meets the conditions for the Classification and Labeling Inventory according to GHS. 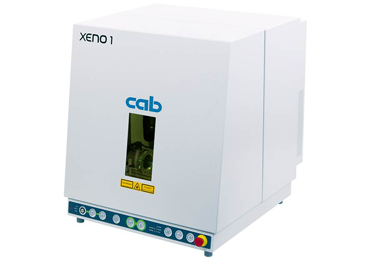 Ribbon saver for colour printhead reduces the consumption of ribbon. 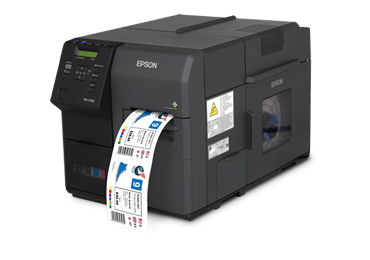 Print on demand for single labels without blank labels in between. Compatible with floor stands of Hermes+ series.